Today on The Neil Haley Show, The Total Tutor Neil Haley and Caregiver Dave will interview Mike Schad of The Philadelphia Eagles. 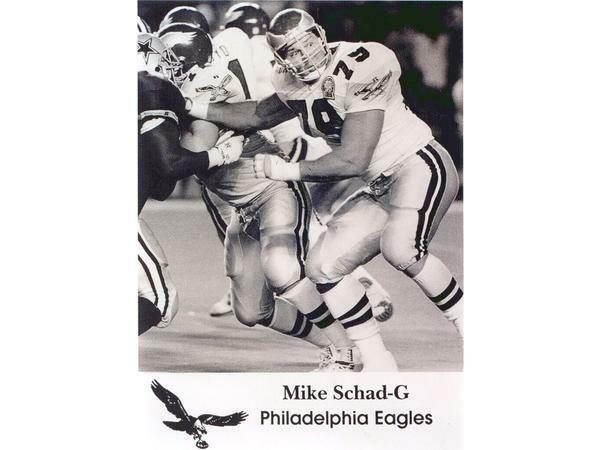 Michael Schad (born October 4, 1963) is a former American football offensive lineman in the National Football League and is currently a mortgage banker with CMG Financial located in Mt. Laurel, New Jersey.